US president reportedly made the invite during a phone call with his Russian counterpart as relations between the two countries grow increasingly frosty, telling him he would be happy to see him at the White House; Trump reportedly said he would also be happy to visit Moscow. “We proceed from the fact that the US president in a telephone conversation…made such an invitation, said he would be glad to see (Putin) in the White House, would then be glad to meet on a reciprocal visit,” said Lavrov, according to a transcript of an interview with RIA on the foreign ministry website. Also on Friday, the RIA agency reported that Lavrov said that US military strikes on Syria last week removed any moral obligation Russia had to withhold S-300 anti-aircraft missile systems from its ally Syrian President Bashar al-Assad. Lavrov was also quoted as saying that, prior to the US strikes on Syrian targets, Russia had told US officials which areas of Syria represented “red lines” for Moscow, and the US military action did not cross those lines. 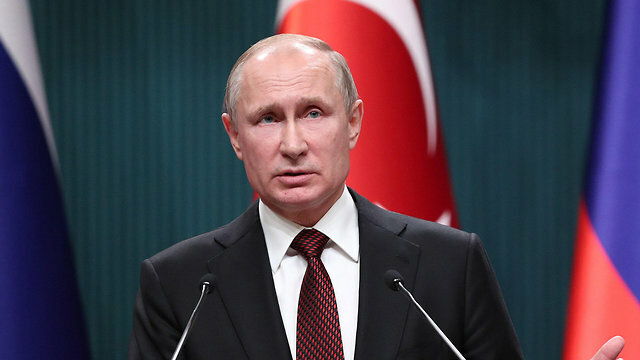 He said that he was convinced Russian President Vladimir Putin and US President Donald Trump would not allow an armed confrontation between their two countries, RIA reported. 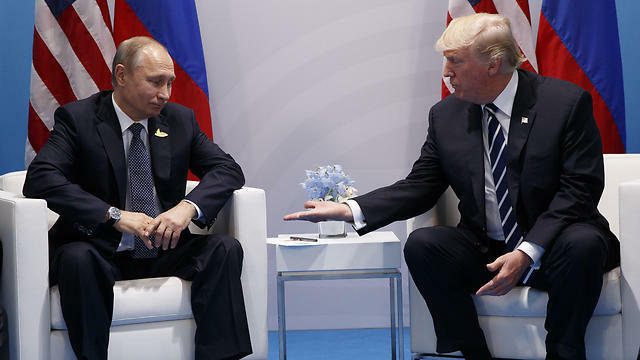 The developments take place as relations grow increasingly frosty between the US and Russia, with matters coming to a head after the US led a strike against military targets in Syria last Saturday in response for Assad’s use of chemical weapons that killed dozens of people. History your time more than worth ! “This year Israel celebrates its 70th anniversary. Men and women from every walk of life – young and old, Jew, Christian, Muslim, religious and secular, men and women that have worked hard to build our nation.